An Actionable Plan for Alcohol, Health and the Workplace. Alcohol misuse is the biggest risk factor for death, ill-health and disability among 15-49 year olds in the UK, and the fifth biggest risk factor across all ages [Source]. Alcohol is a causal factor in more than 60 medical conditions, including: mouth, throat, stomach, liver and breast cancers; high blood pressure, cirrhosis of the liver; and depression [Source]. In England in 2016/17, there were an estimated 1.13 million hospital admissions related to alcohol consumption (7% of all hospital admissions, 67% higher than ten years previously). In the same period there were 337,000 admissions for conditions directly caused by alcohol, 17% higher than ten years previously [Source]. Lost productivity due to alcohol use costs the UK economy more than £7 billion annually. An estimated 167,000 working years are lost to alcohol every year [Source]. 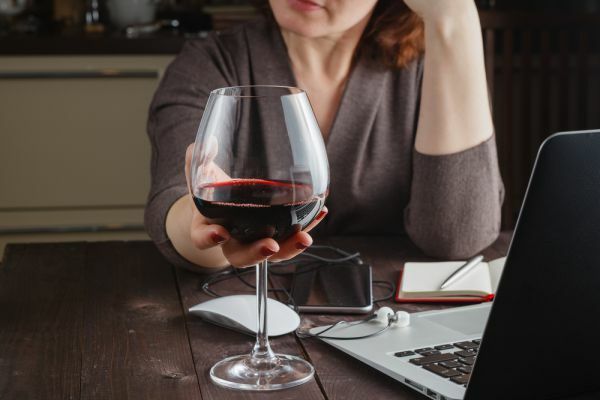 Between 3% and 5% of all work absence is caused by alcohol consumption [Source]. Organise a series of social events that don’t centre on alcohol: yoga or mindfulness workshops, sponsored runs/hikes/bike rides, tough mudder, cookery classes, team treasure hunt, laughter workshop - get creative! Congratulate and recognise anyone who has completed Dry January. It is an achievement to celebrate. Encourage them to share the many benefits to ditching the booze - improved sleep, more energy, weight loss and money in the bank! Let’s hope they have enjoyed the improvements to their health and wellbeing and continue their new habits for the long-term.